iOS 11 brings a lot of new features; what makes this OS one of the best mobile operating systems currently. Some of the new major utilities include the new iPad Dock, allowing multi-tasking actions to be done in an easier way. Also included was the new File application, the Drag and Drop, the updated App Store and the redesigned Control Center, among other things. 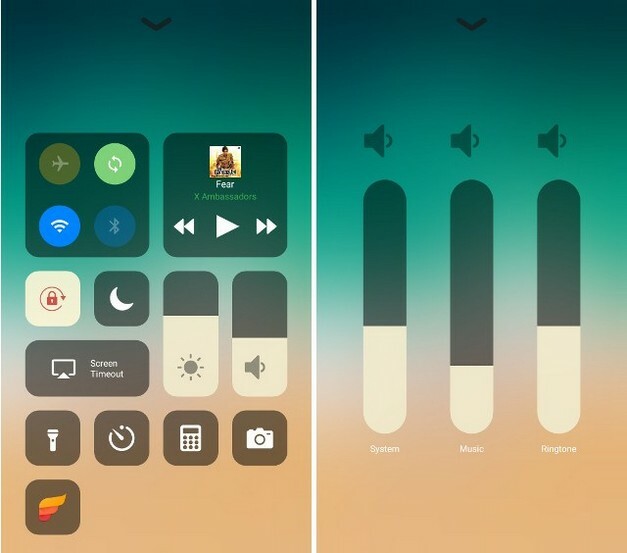 Of all the characteristics, the singularity is marked by the new control center redesigned, creating controversial reactions around the iOS 11. Some people love their personalization capacity; while others hate their appearance. As a regular user of Android, I have always given more importance to the possibilities of personalization than to the appearance; so, I must say, I like it a lot. However, it does not drive me crazy enough to change my Android phone to the iPhone. Note: I am using my OnePlus 3 for this tutorial, but the process will work on any Android device running 4.1 or higher. 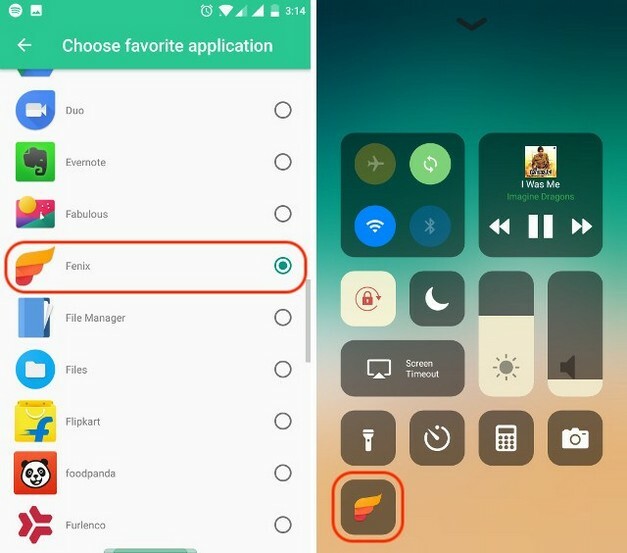 There are many applications in the Play Store that promise to take the iOS Control Center to Android, but none of them really matches “Control Center OS 11” ( free ). The application works well, considering that it was a single day of use; Unlike other applications that I tried, this never presented difficulties. From the moment I enabled it, until the moment of writing this article, the application worked without problems. That’s why I consider this application your best bet, if it’s about getting the Control Center on your Android device. 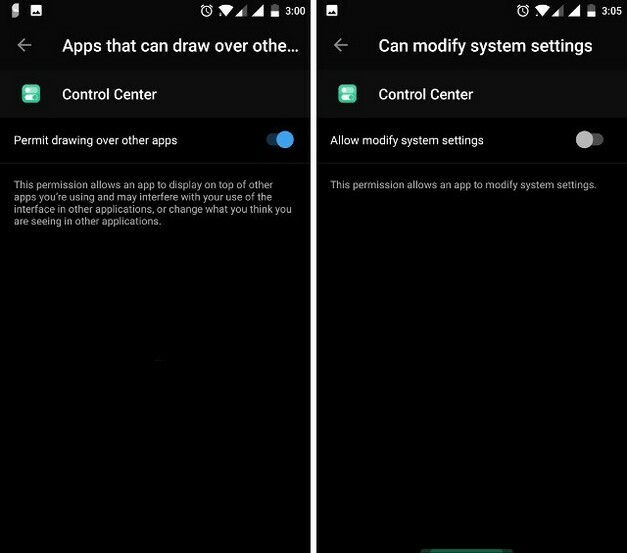 Once you install the application, it will ask for several permissions, which you must grant to work. The application inevitably needs these permissions to work properly. If you do not grant these permissions to the application, it will be blocked and it will not work as it is. As far as the permitting process is concerned, it is really easy. The application itself will guide you to the configuration page and all you have to do is enable the respective configuration for the application. Once you grant the permission, you can open the application to access its configuration. The configuration page of the application allows you to customize the Control Center as much as possible. For example, you can decide if you want to access the Control Center using the bottom, right or slide to the left. Here you can also enable the size and color of the sliding area. To do this, simply start the application and touch “size” as shown in the figure. Here you can make all the changes mentioned above. 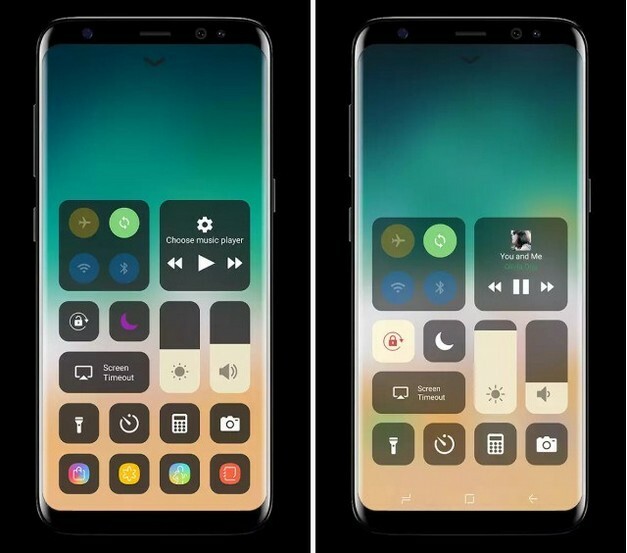 While on the menu, you must also enable the “Show on everything” option , this will allow you to access the Control Center from anywhere (even from the lock screen). A good option here is that in addition to adding configurations, you can also add shortcuts to applications. On the app’s home page, touch “Add favorite app” and then press the (+) icon. Now, you will be guided to a list with all your applications and you can choose the one you like the most. I, for example, chose the Fenix ​​application and now I can access it from the Control Center. There are many other configurations to change. You can enable “Assistive Touch” , change the color and background of the Control Center, and select the language among other things. Feel free to explore the configuration and customize the Control Center to your liking. There is one more point in which I want to emphasize and it is the part of the 3D touch. You can use the 3D-touch gesture present on the iPhone by pressing an icon in the Control Center. However, it does not work for all icons, an example of this is the fact that the music icon does not have a long pulse gesture. Probably, the only bad thing about this application is that it is compatible with the ads. There is no professional version, so you can not disable ads, even if you want to. However, the good thing is that you will open the application only when you are setting it up. So, here you have it, it is a real fact that you can put into practice immediately. 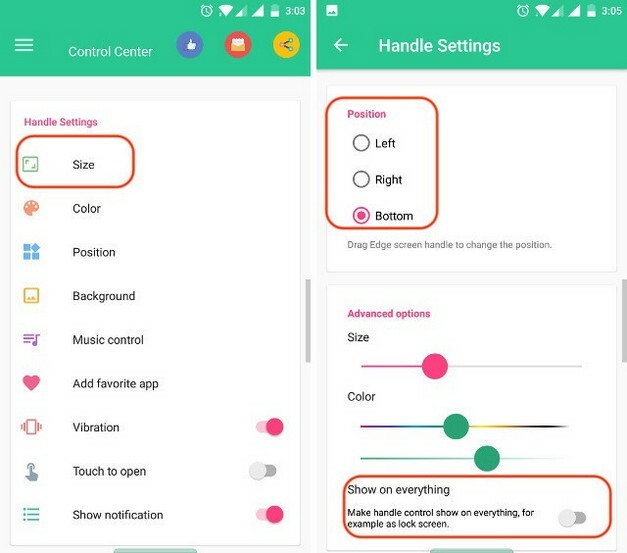 You can install the Control Center OS 11 application to have the Android 11 Control Center on Android. It’s simple and works very well, unlike most applications that claim to bring similar features to iOS on Android. Well, try the application and tell me how you like the Control Center on your smartphone with Android OS.